Discussion in 'Dallas - The Original Series' started by Mel O'Drama, Nov 15, 2018. ...And I thought you needed to know. It was a "celebrity" I've never heard of on a show I didn't know existed until I stumbled upon it just now: Richard Osman's House Of Games. The woman knew who JR Hartley was, but thought the Dallas character was named JR Collins. Presumably she was too young to remember him, but the scariest thing is she was a thirty something. My God - I feel old. I got a text on holiday at end of Oct to tell me that Barbara Bel Geddes was a question on Mastermind!! 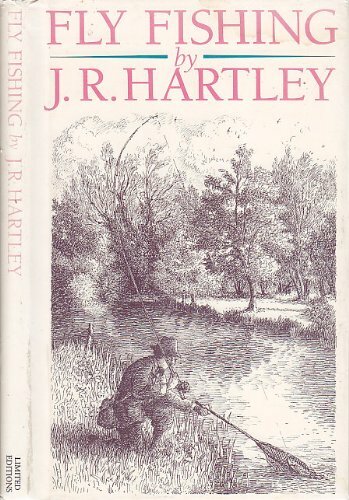 Was JR Hartley the man looking for his book Fly Fishing and found it via Yellow pages?? I go through all kinds of emotions when I see a Dallas related question on a game show. Excitement, frustration, anger, but most of all I usually come away devastated when they answer incorrectly. That’s the chap, BF. 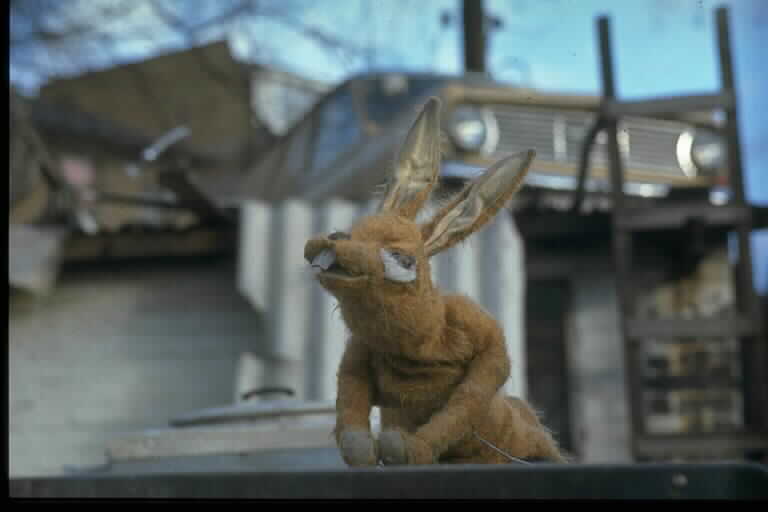 That advert seemed to be on the air for decades. And I was always relieved when he found a copy. Oh - and coincidentally, the Larry question came up while I was looking at the on screen guide and noticing that an I Dream Of Jeannie double bill was underway. Yes to all the above. I’d probably feel them even more intensely if a Knots question came up, but that’s all theory, sadly. reprehensible, inexcusable, lamentable, downright blasphemous!! Well if it makes you feel any better I don't know who JR Hartley is/was! I guess whoever got the wrong answer mixed up Joan Collins and JR Ewing! So basically he looked for his own book! "Hartley" just makes me think of Bob Hartley - Bob Newhart's character on The Bob Newhart Show. Anne Hegerty just made my day in a repeat of The Chase. Was Gary the one who married the blonde woman and went off to live in Knots Landing? So tonight the Swedish game show "På Spåret" had a question about Dallas. The two teams were asked to identify which were names of characters from Dallas out of a list of eight they were going to pick four. One team got Miss Ellie, Cliff Barnes, Ray Krebbs and Afton Cooper correct whereas the other team missed Afton and picked some celebrity I had never heard of instead! The team who got Afton correct also knew that she used to date Cliff Barnes. Because the Swedish host were going over the answered and he said. "She was the mistress of..."
"Cliff Barnes" the woman on the team replied. Hehe I bet he was going to say JR since technically Afton was Cliff's girlfriend rather than mistress since Cliff was not married. But oh well I still thought that was cool and thought I'd share it here. The 1980 Dallas episode Who Done It famously answered what question? The contestant incorrectly answered "Who killed JR?" I stopped by the Cliff Barnes restaurant several years ago when my sister and I was meeting up with a friend from the board in Stockholm. We didn't try the food though as they only opened later that night and we were on our way to a concert in Globen. That's a fairly common mistake, in my experience. Obviously someone who didn't watch the show but heard (or misheard) the publicity.